Started its life as an experimental garden when new plants were planted for commercial export. The plantation crops like rubber, teak, coffee, tea, cotton were tried in this garden and it become the centre for research. The garden designer Director Dr. Franc Stuhlmann obtained most of the seeds fro the Royal Botanical garden in Berlin. The garden gradually become ornamental than scientific and different plants were introduced. Now its one of the legacies left by German colonization that still lives on is the Botanical Gardens. 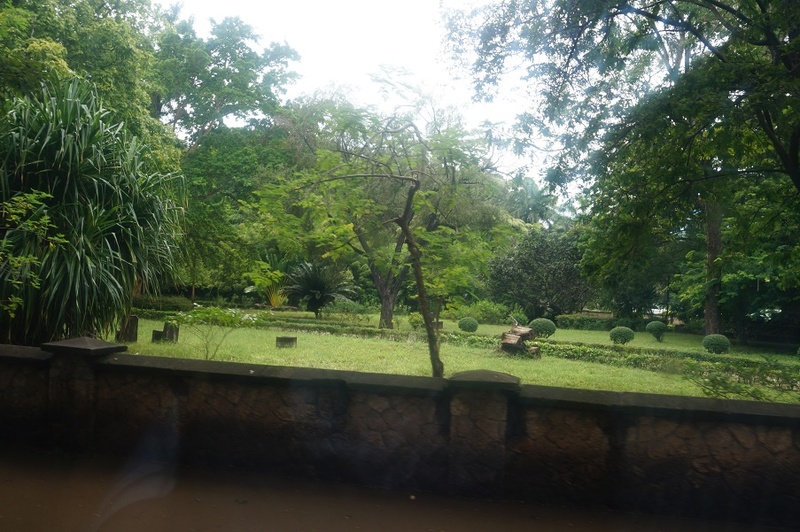 Located along Samora Avenue, A few blocks away from the core of the city, the central remaining portion of the garden is a great escape from Dar es Salaam’s busy streets. 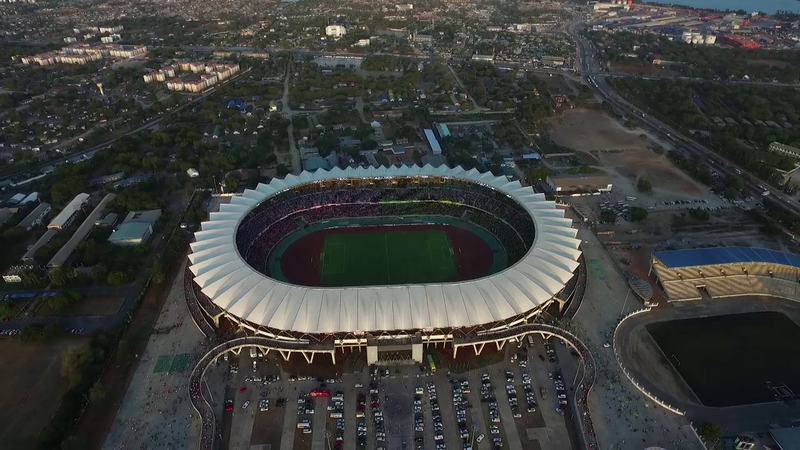 The City of Dar es Salaam is pride itself with its New National Stadium; both local and international matches will add another taste to be in the city. Officially opened in Feb, 2009 by the Chinese President it’s the National Stadium. 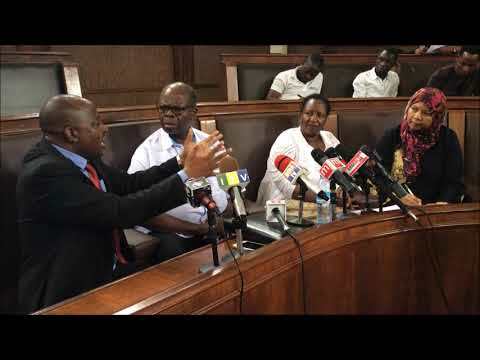 The Dar es Salaam city proved to be the tourist destination not only for heritage buildings, beach and cultural diversity but also for sport tourism. The Ultra- modern Dar es Salaam National Stadium will give opportunity for players and fans to enjoy the football in a friendly, safe and conducive environment away from the city centre. Other services available at the stadium includes warming-up grounds, in door stadium, sports college, training ground, an Olympic standard swimming pool and others. Within a walking distance down to city centre, visitors will find, Golf course close to the international hotel hence golfers’ best solution is within the city centre of Dar es Salaam.